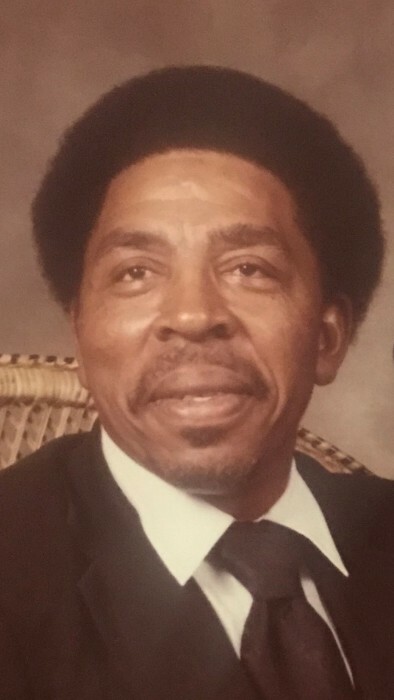 Roosevelt T. Perry Sr., went home to be with the Lord March 26, 2018. Loving father of 8. 1 adopted child, 5 step children, godfather of 2. Cherished brother. Viewing Saturday March 31, 2018 at Gaines Funeral Home 9116 Union Avenue from 3:00 p.m. - 7:00 p.m. Celebration Of Life Service Monday April 2, 2018 at True Missionary Baptist Church 1531 East 70th. Street. Wake 9:00 a.m. Service 10: 00 a.m.